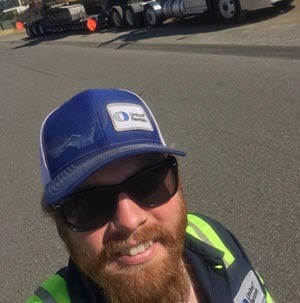 Josh Turner, a former Port Orchard graduate, shared with us these awesome photos of his United Rentals truck!!! He gets to be Home Every Night AND play on some fun equipment. Go Josh!! !